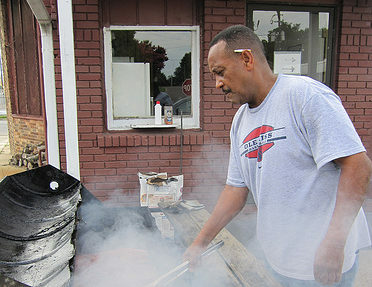 On a whim, and tired of driving twenty-miles across town to buy his Proustian barbecue sandwiches, Jim Neely opened Interstate Bar-B-Que in an old grocery store in Memphis. 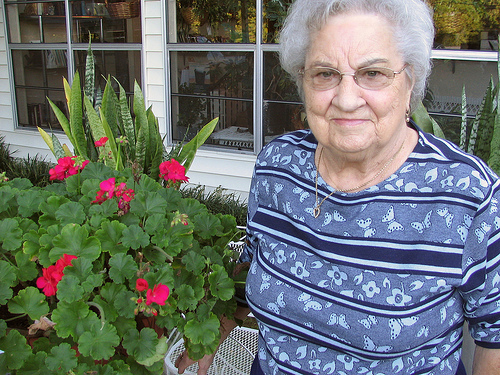 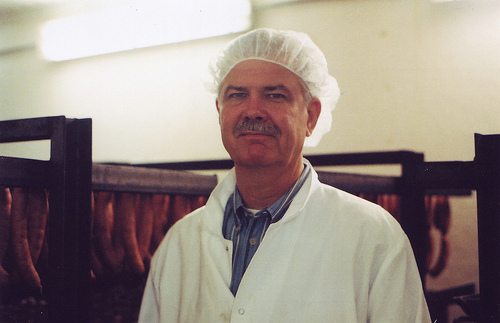 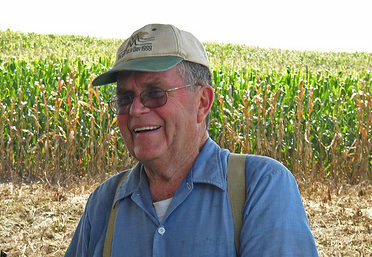 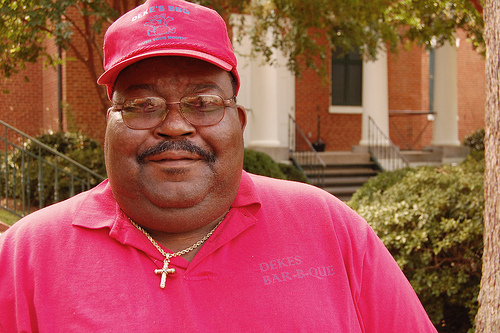 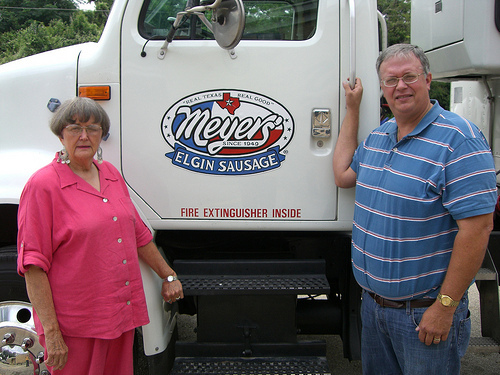 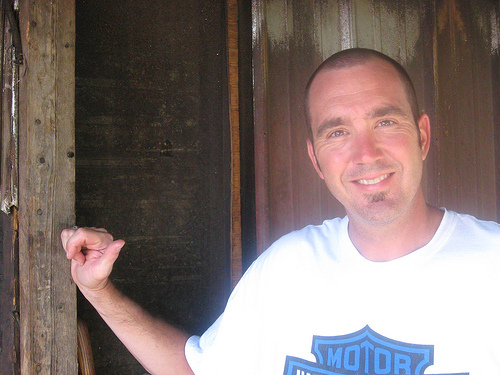 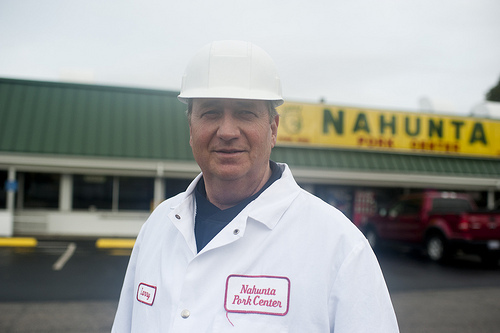 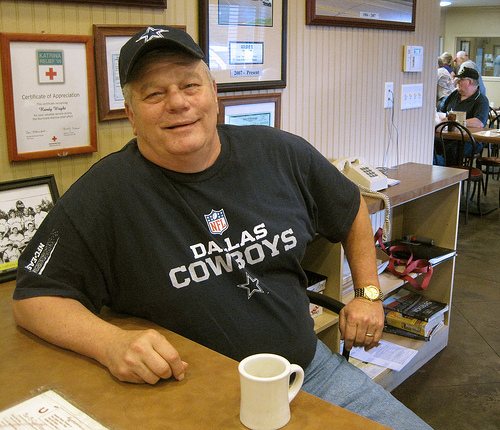 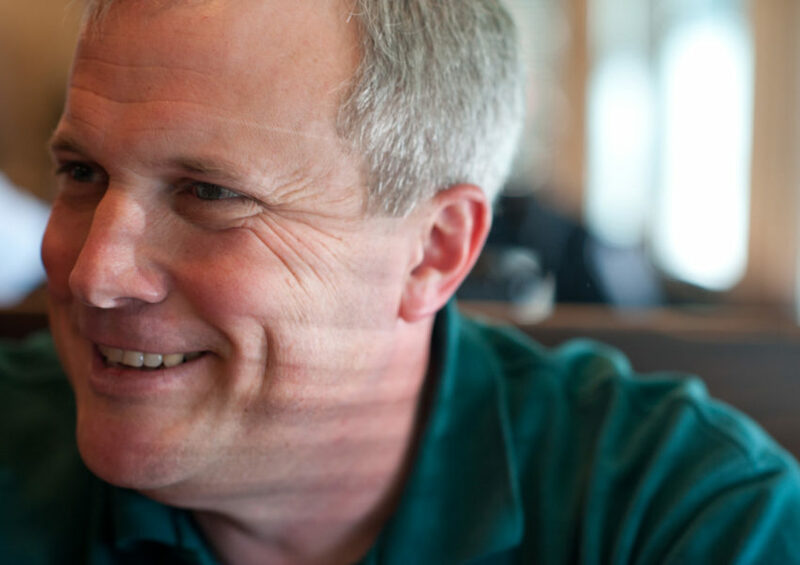 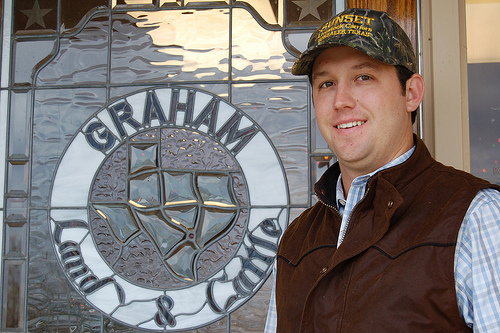 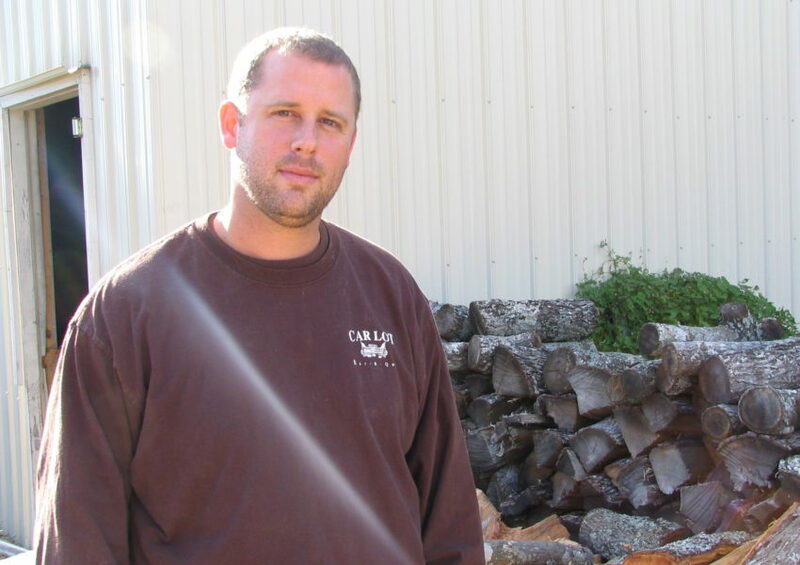 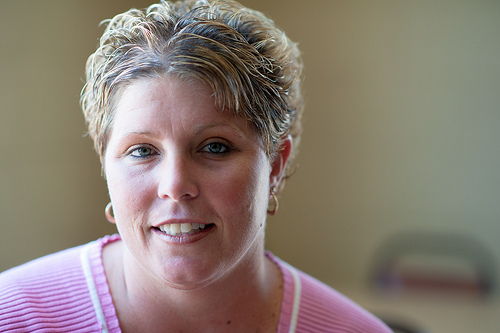 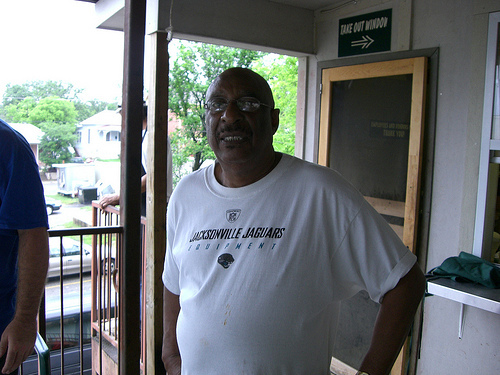 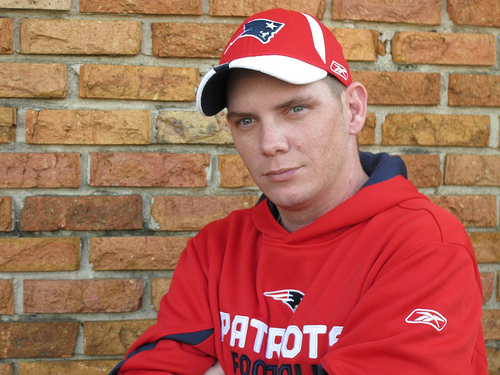 A successful insurance salesman, Neely had no restaurant experience, just a remembrance of barbecue past. 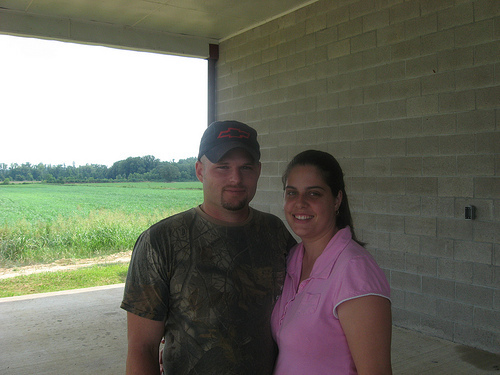 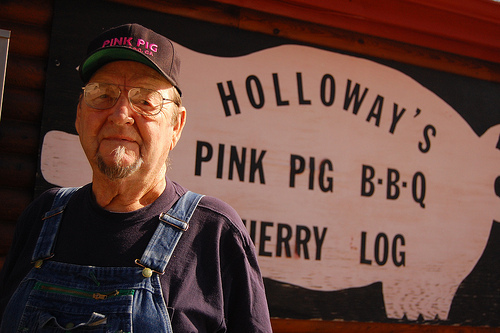 He fondly remembers when Memphis was a “country town” where his father could raise and slaughter pigs in the back yard. 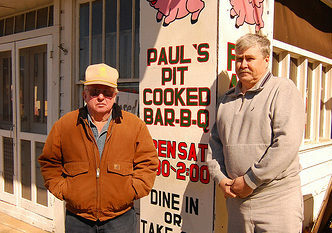 He also, without remorse, remembers having to be served out of the back doors of barbecue joints. 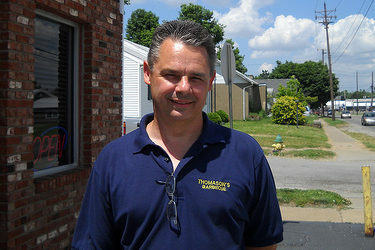 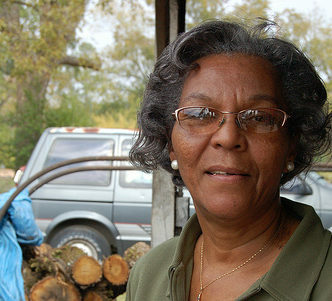 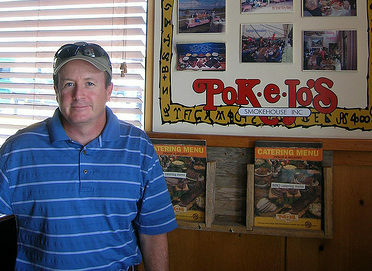 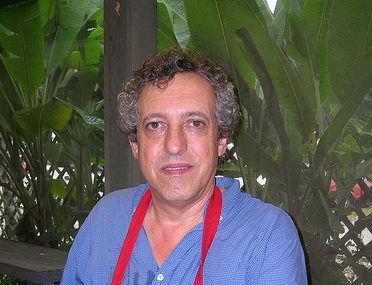 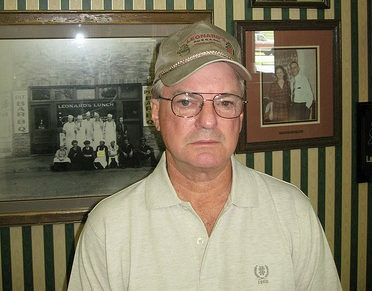 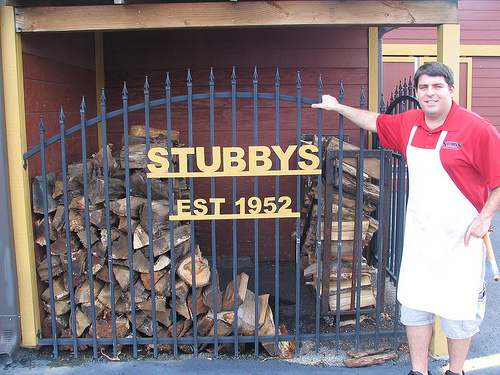 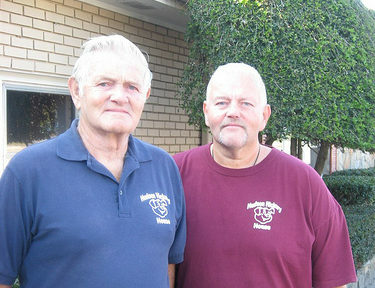 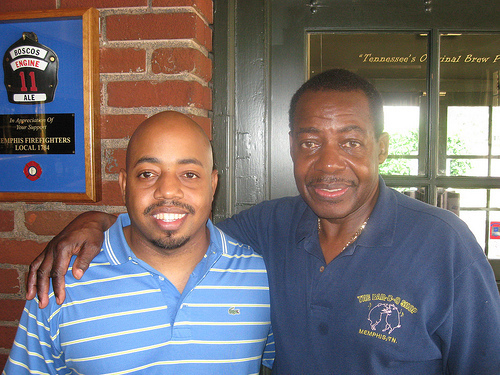 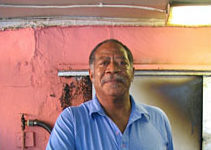 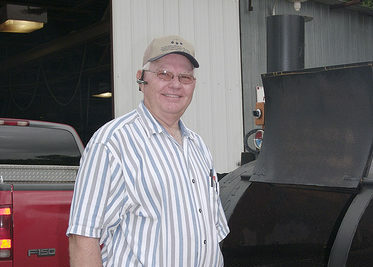 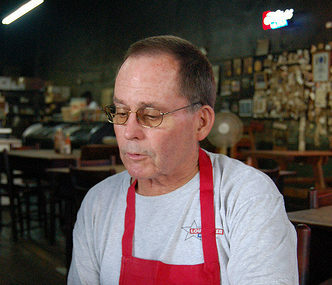 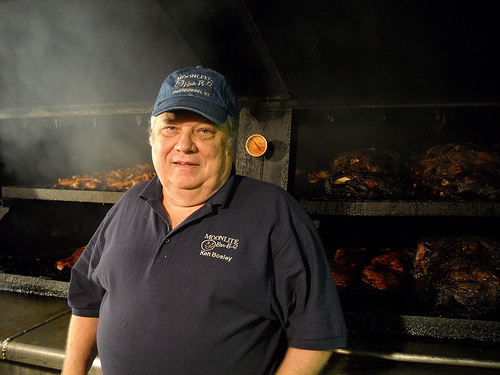 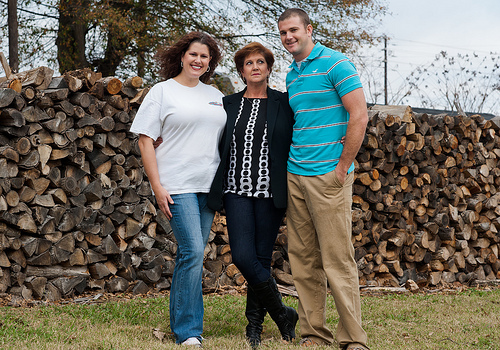 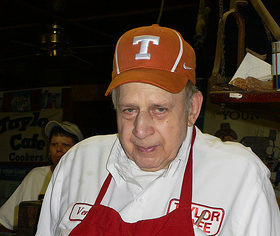 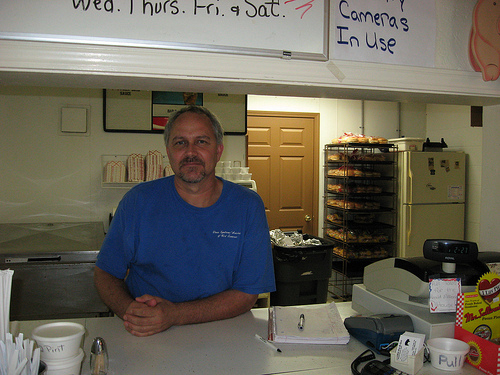 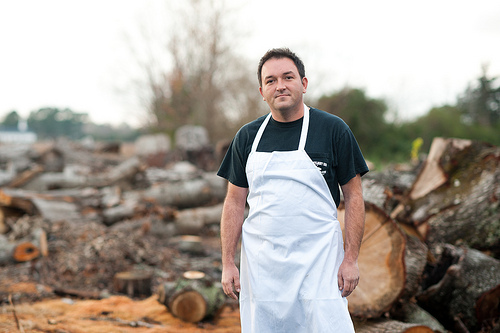 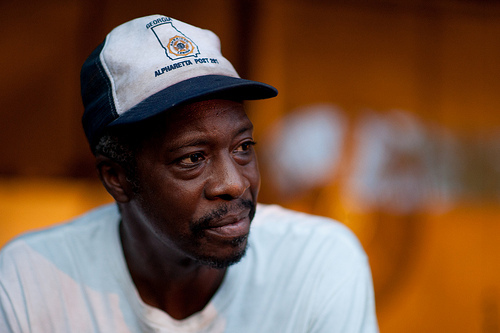 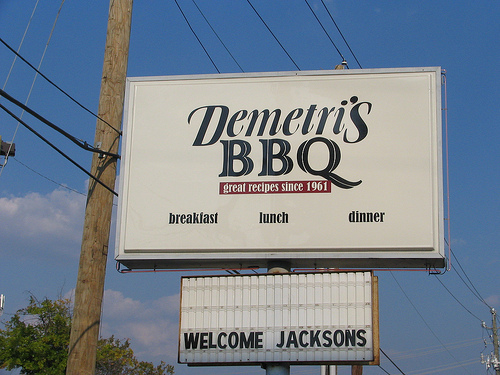 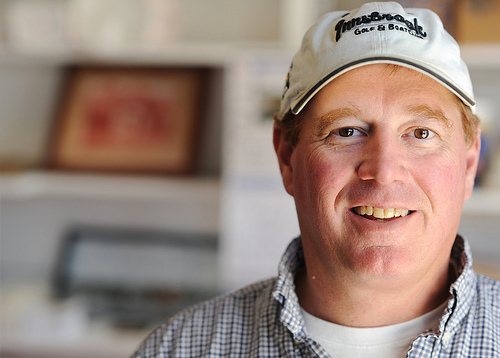 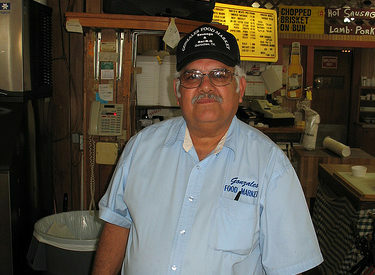 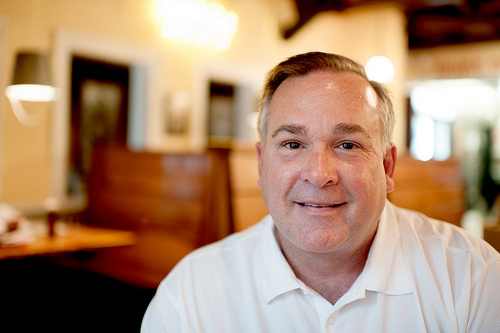 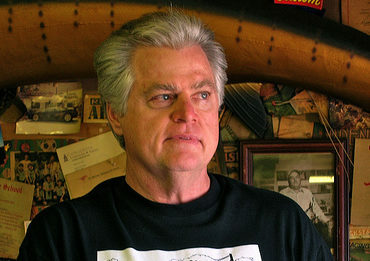 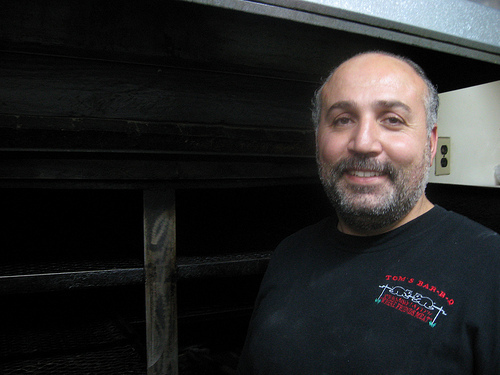 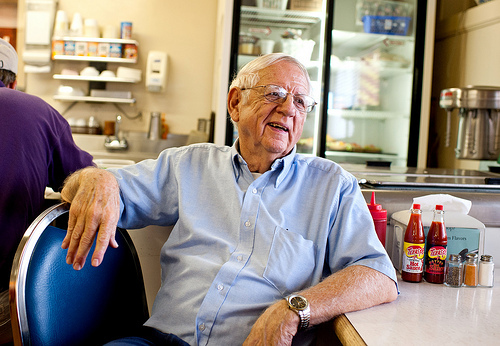 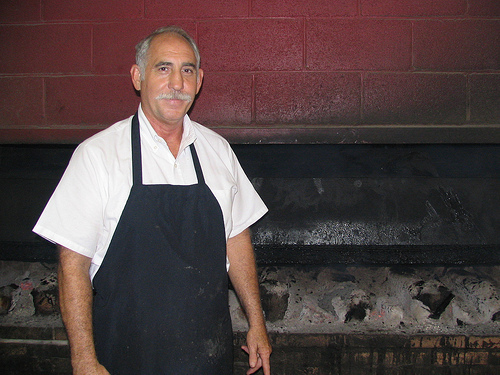 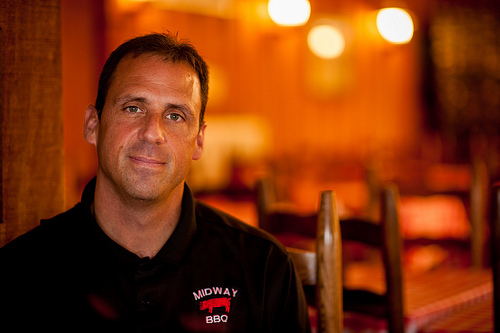 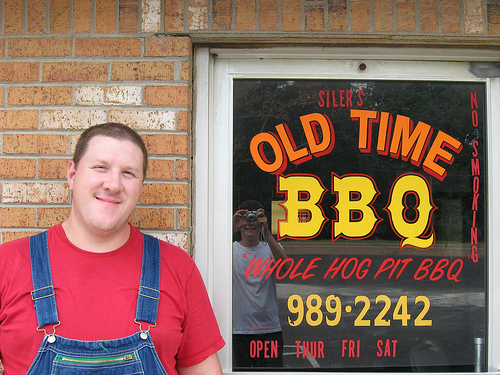 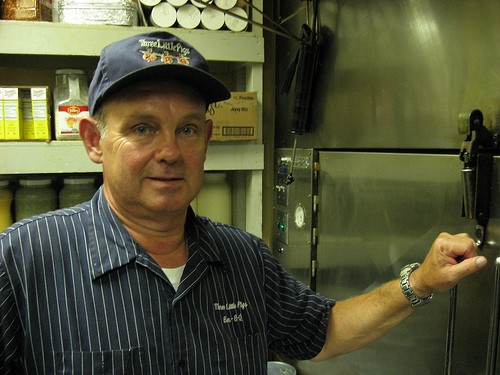 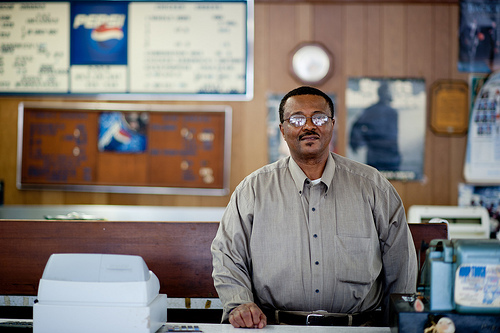 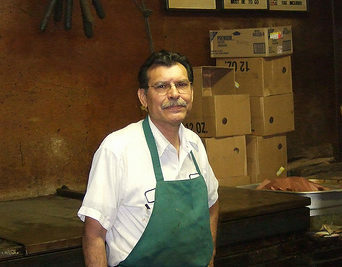 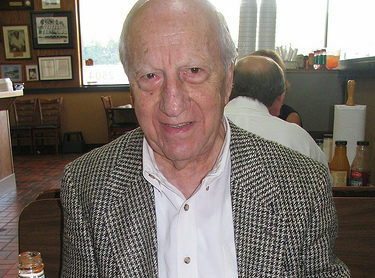 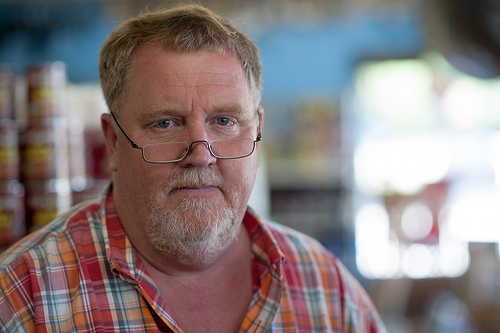 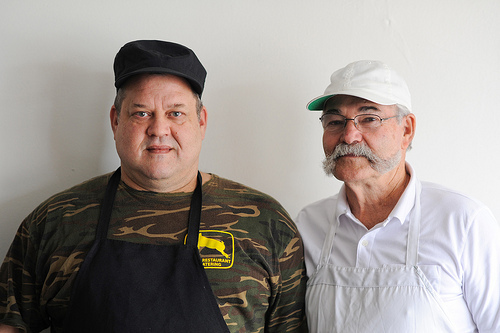 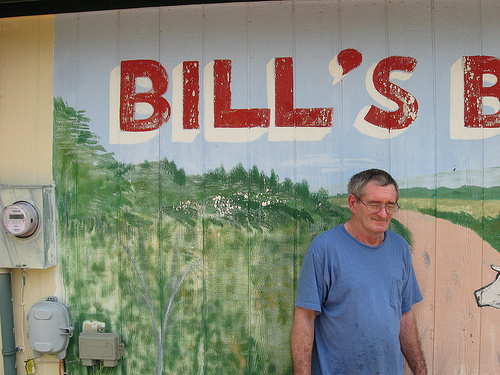 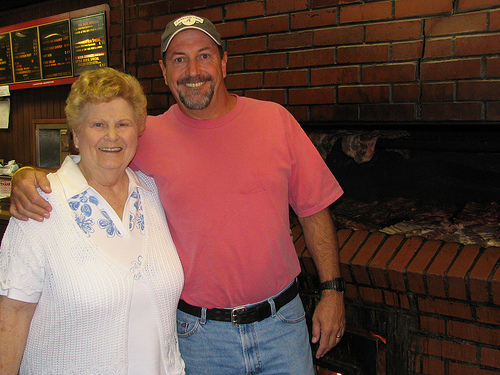 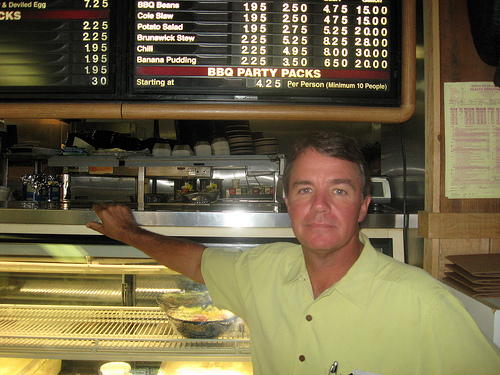 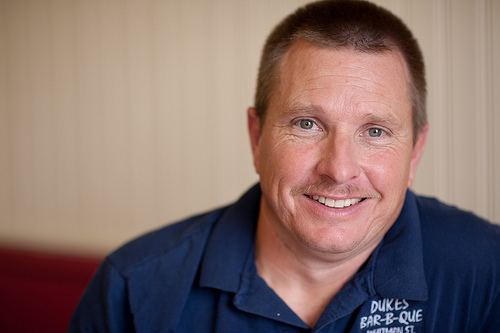 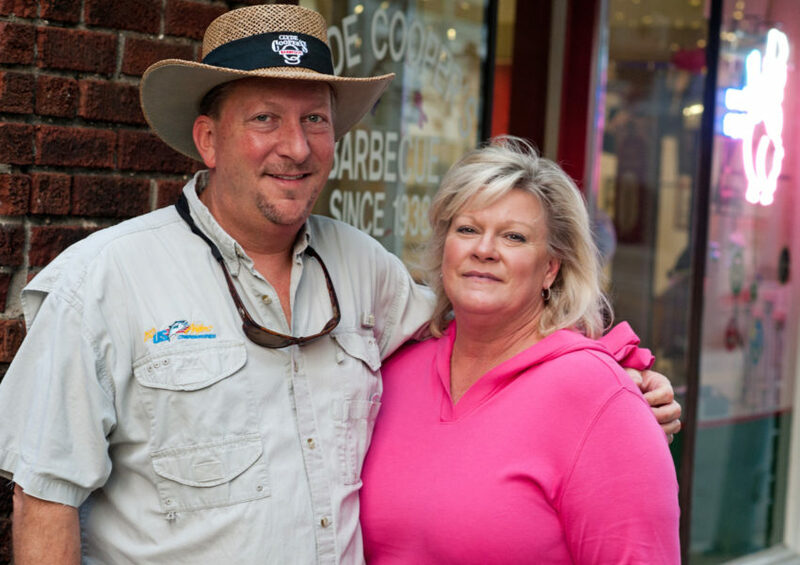 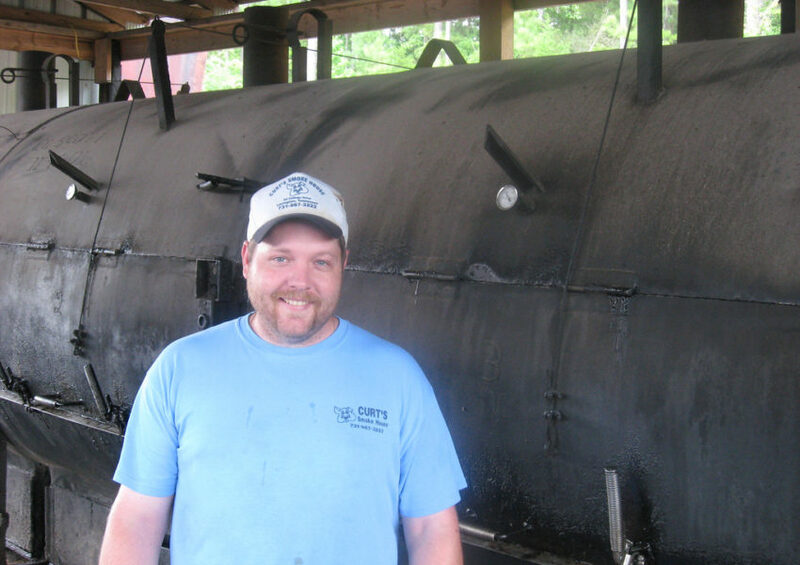 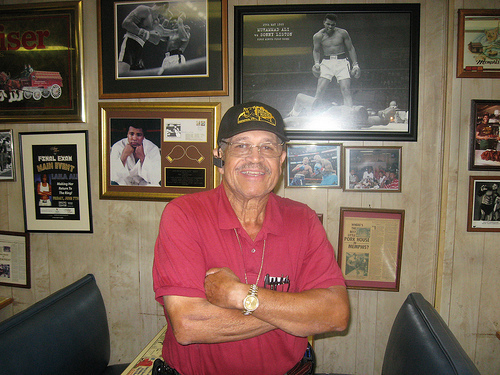 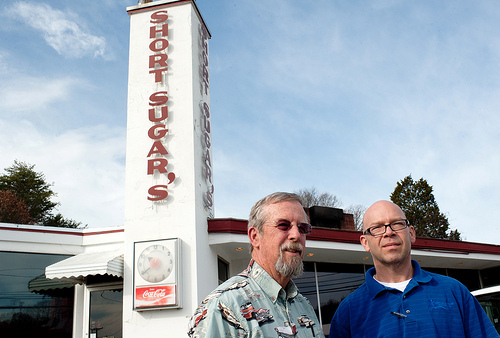 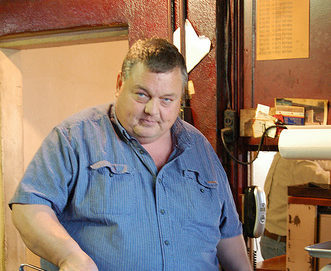 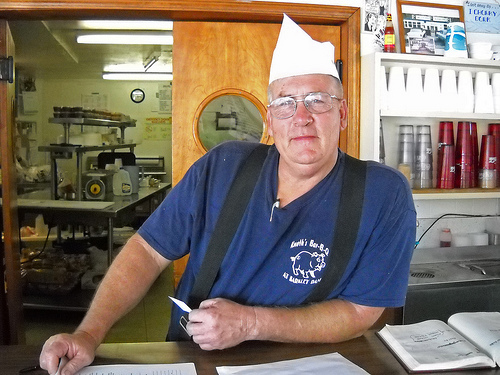 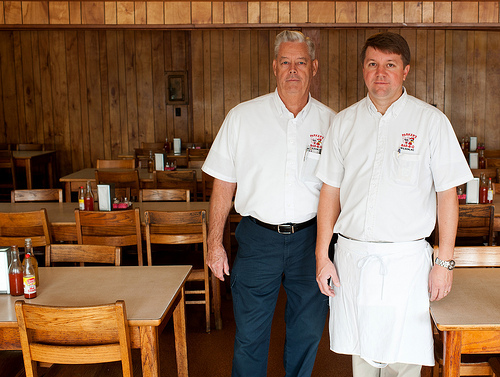 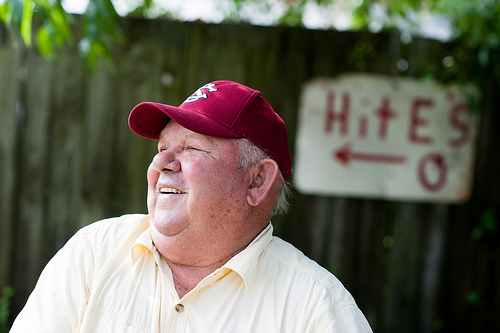 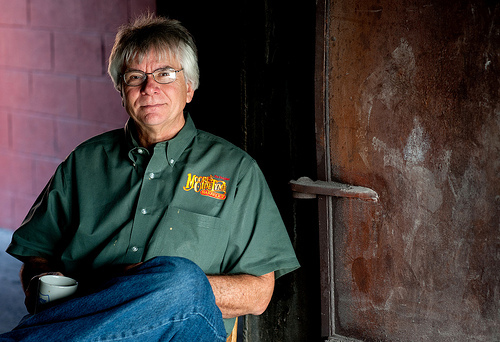 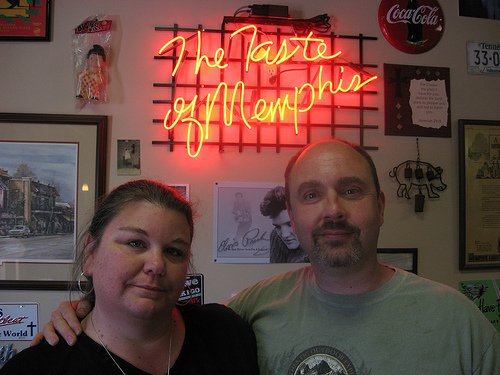 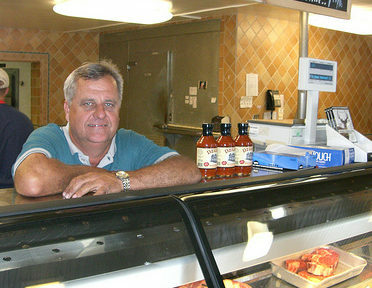 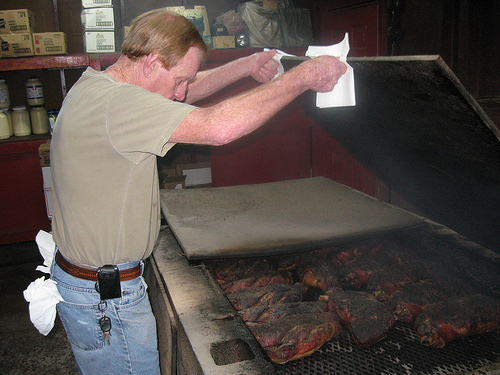 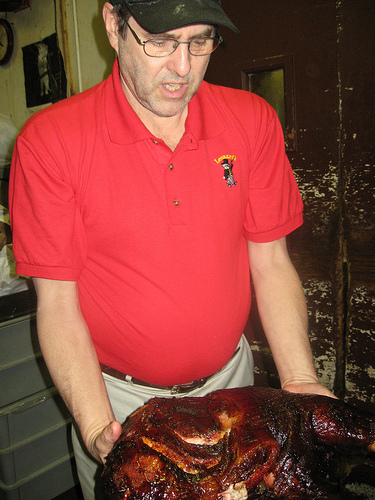 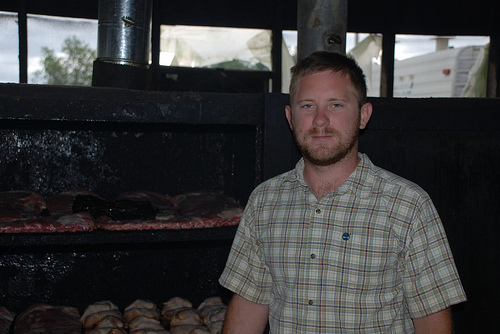 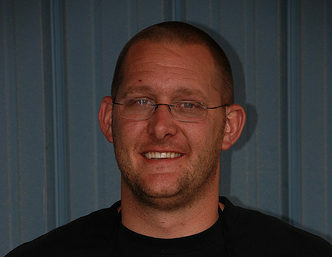 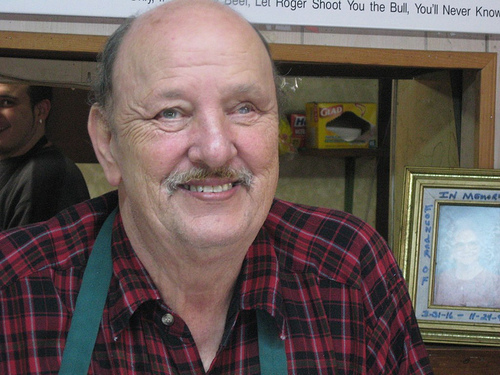 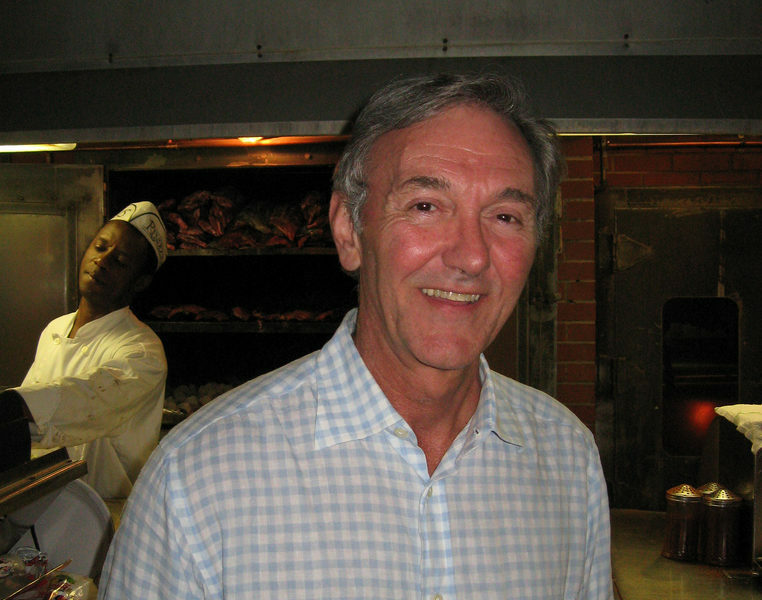 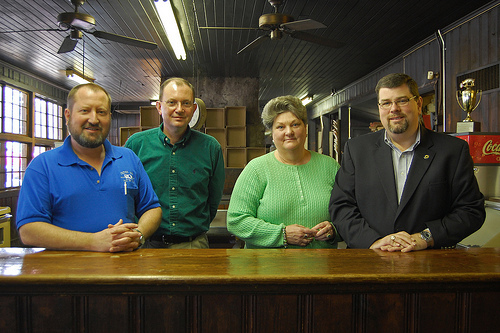 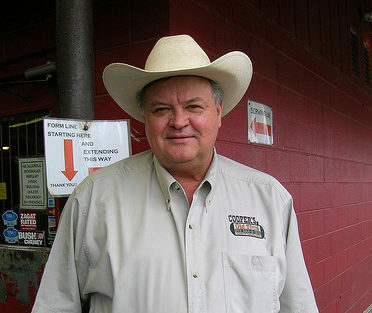 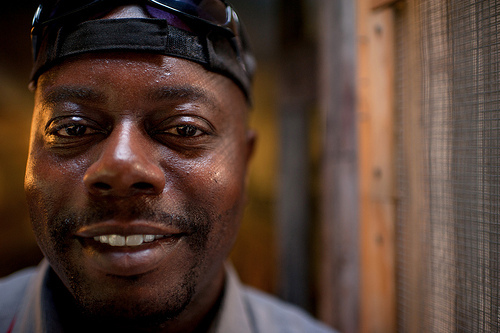 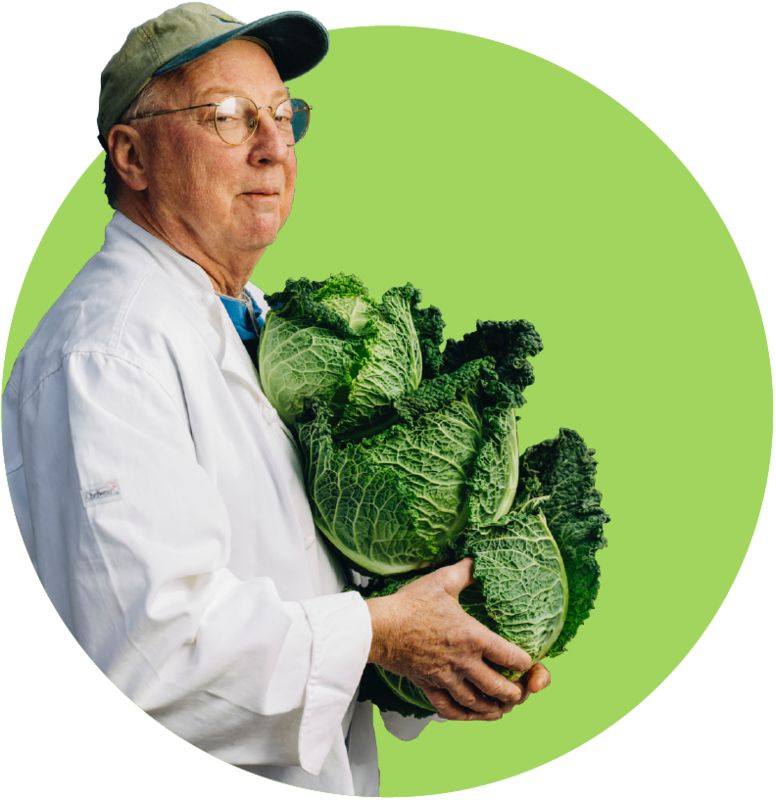 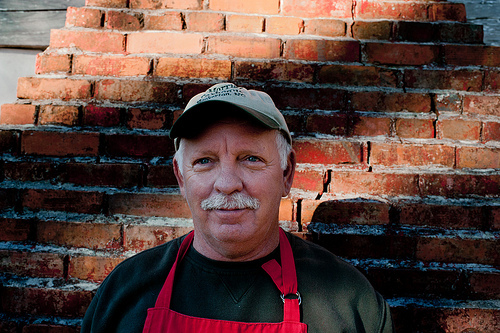 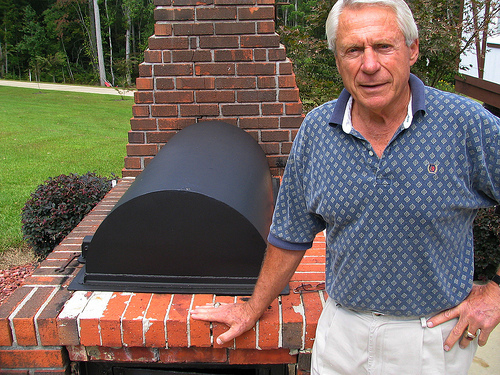 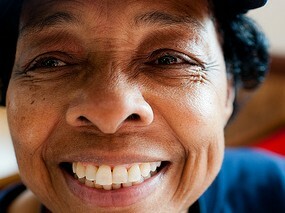 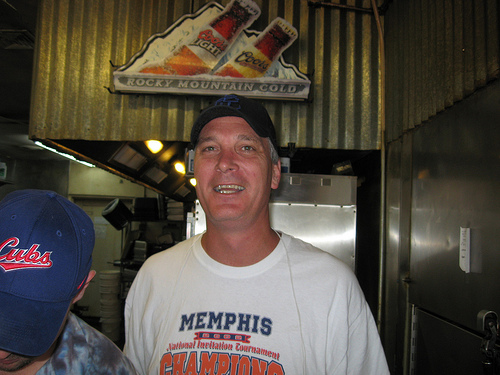 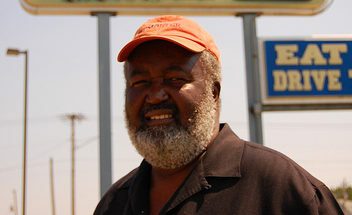 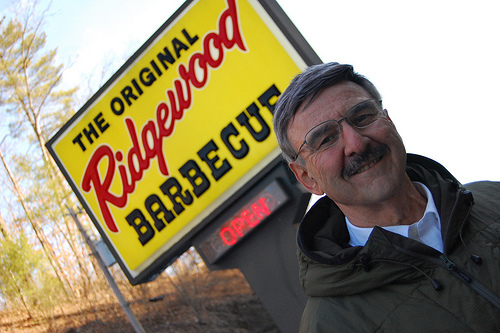 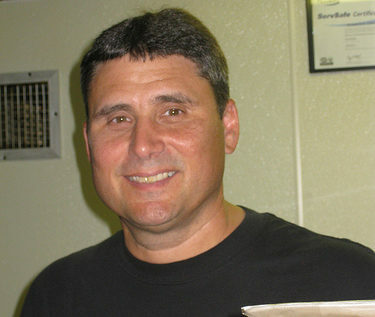 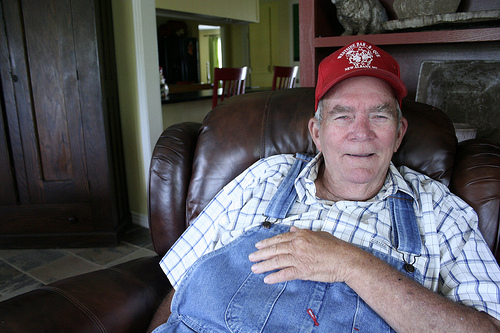 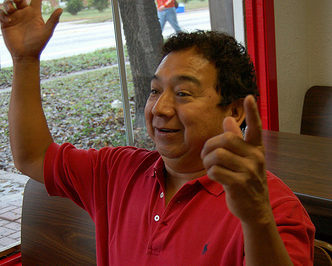 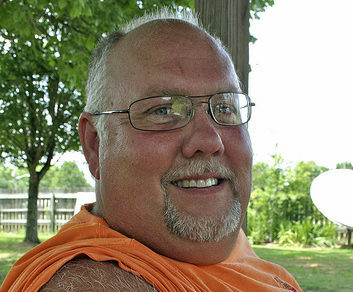 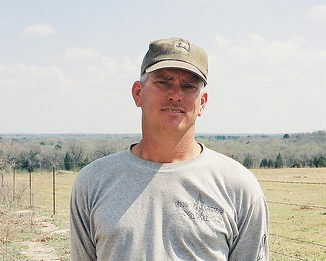 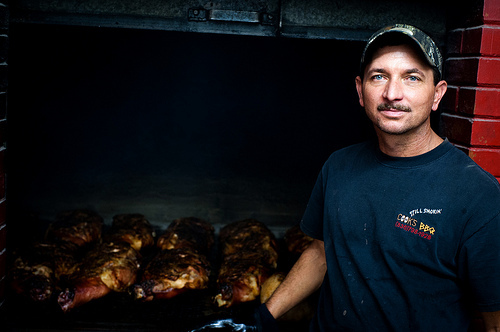 Jim Neely is the founder of the Neely barbecue dynasty, and his three-decade old restaurant a site of Memphis history. 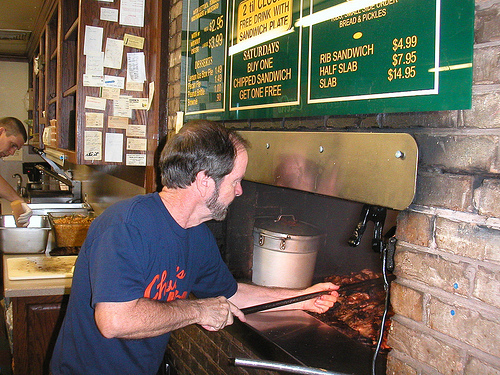 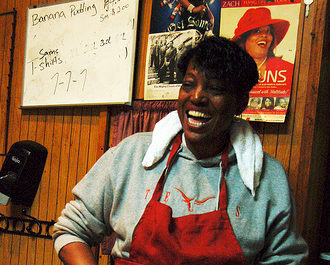 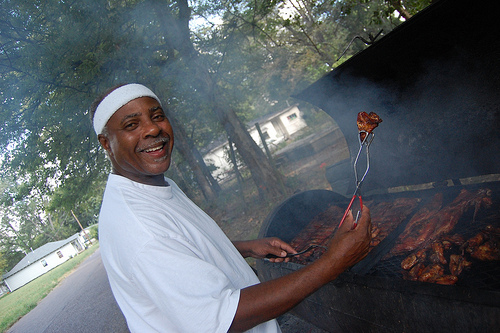 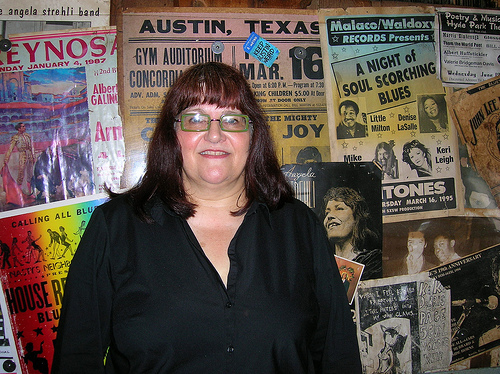 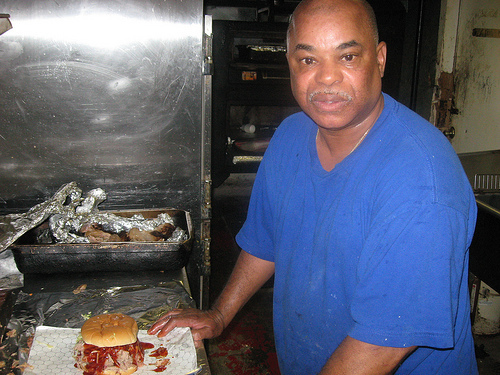 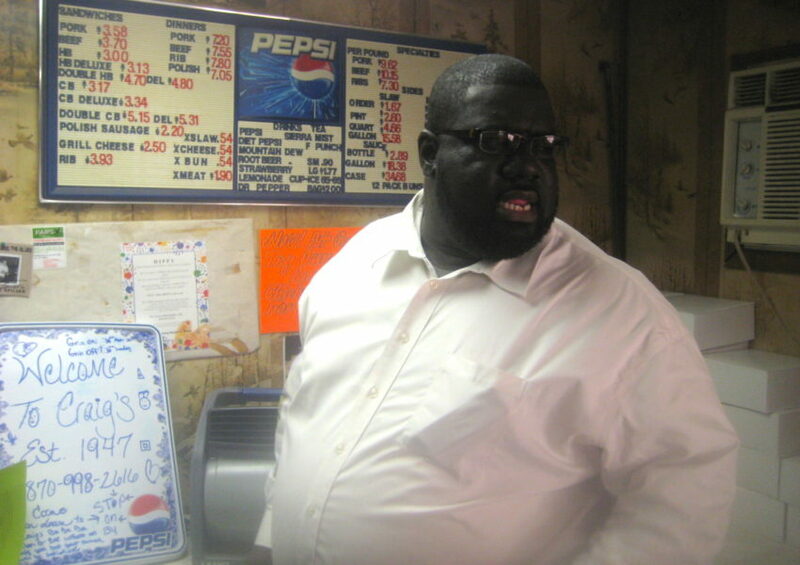 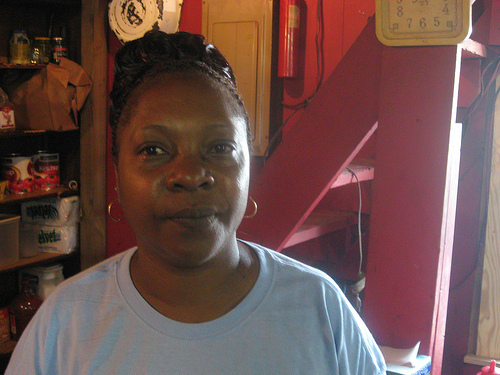 We first visited Interstate Bar-B-Que in 2002 as part of our initial foray into documenting Memphis ‘cue, a project that included photographs, original essays and a smattering of oral history interviews. 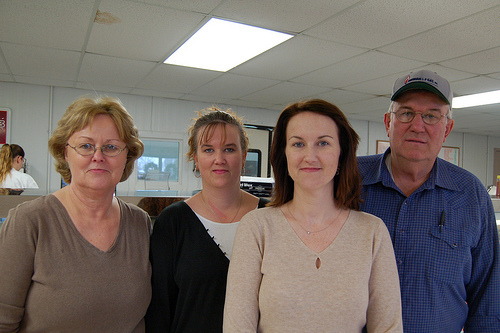 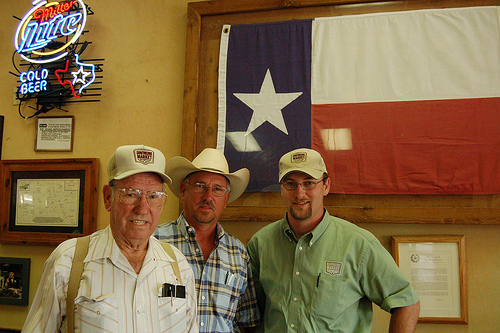 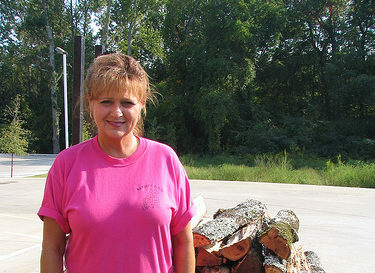 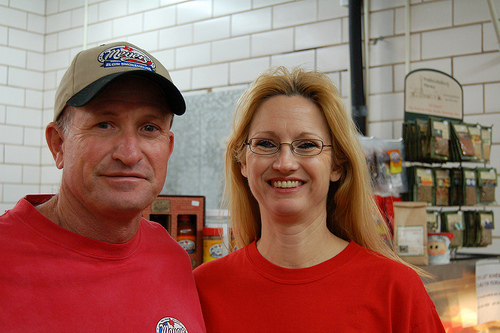 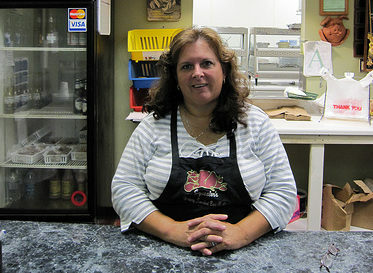 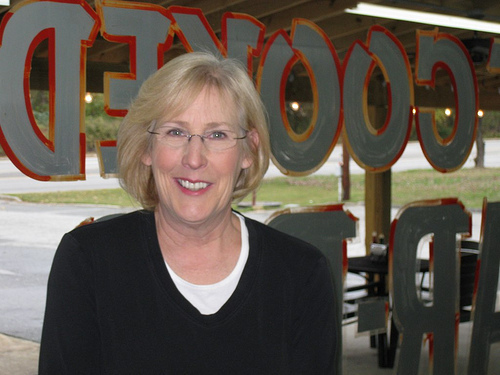 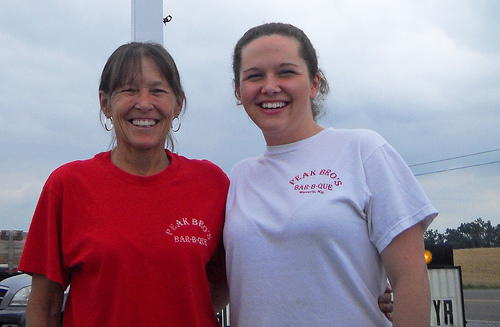 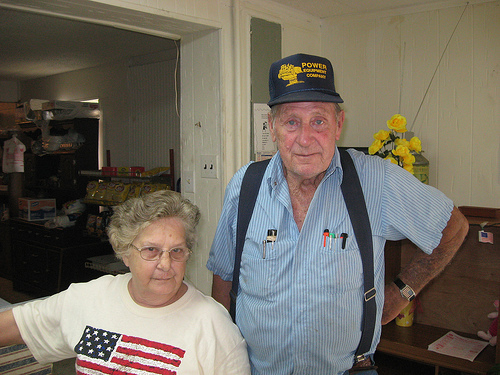 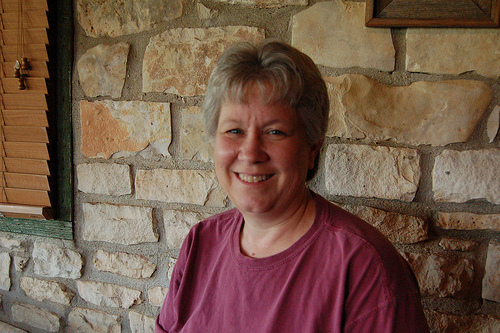 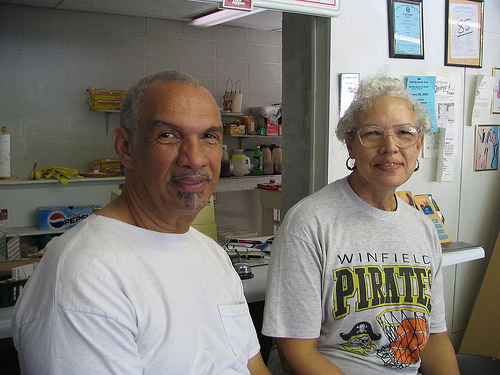 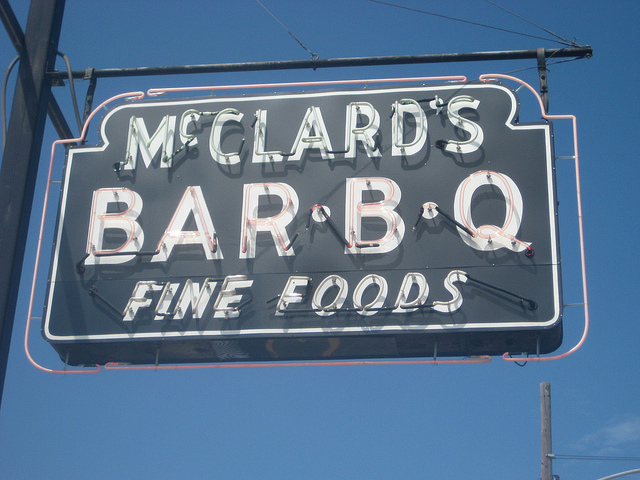 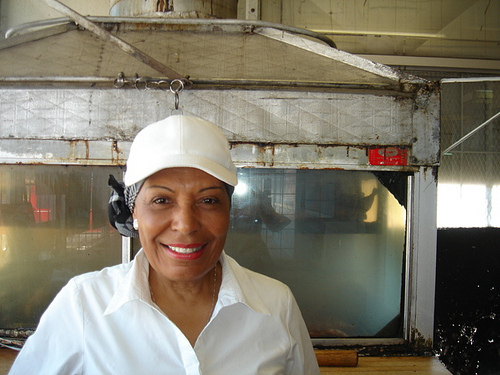 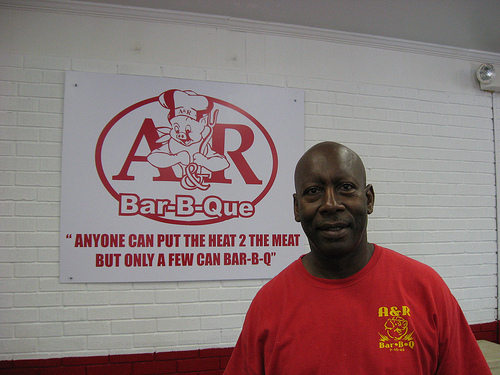 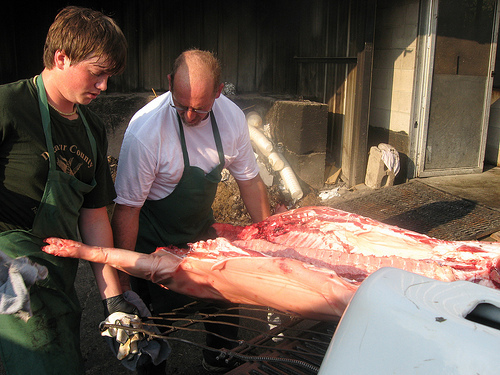 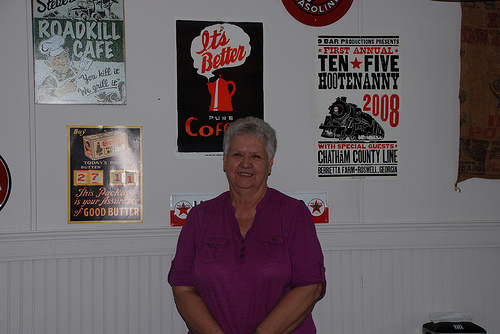 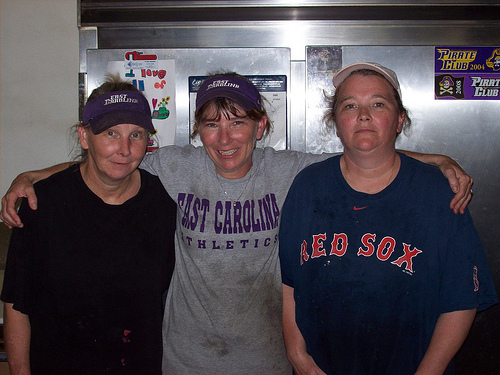 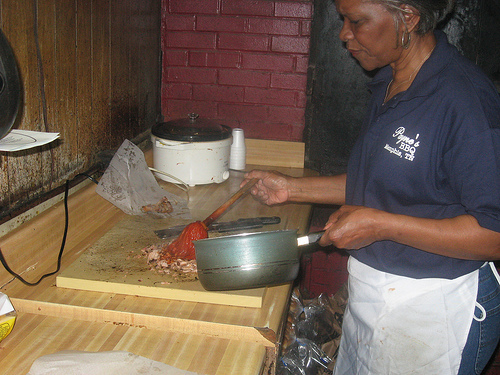 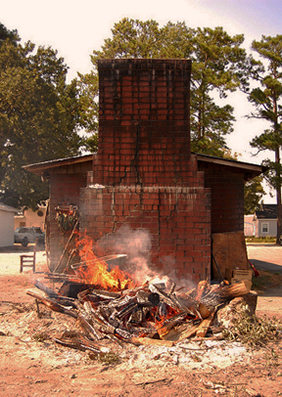 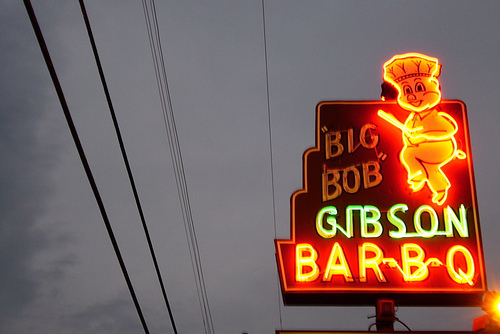 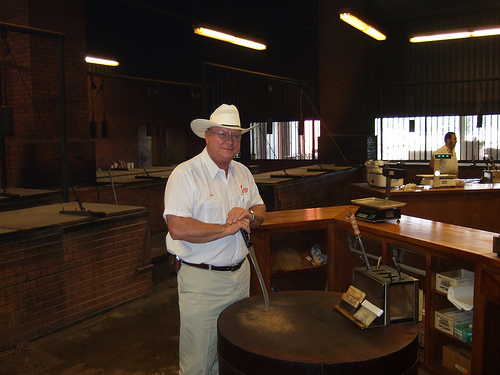 Visit the original Interstate Bar-B-Que page.